I am dreaming of skiing in the Europe Alps and it it is all Alexandra’s fault. 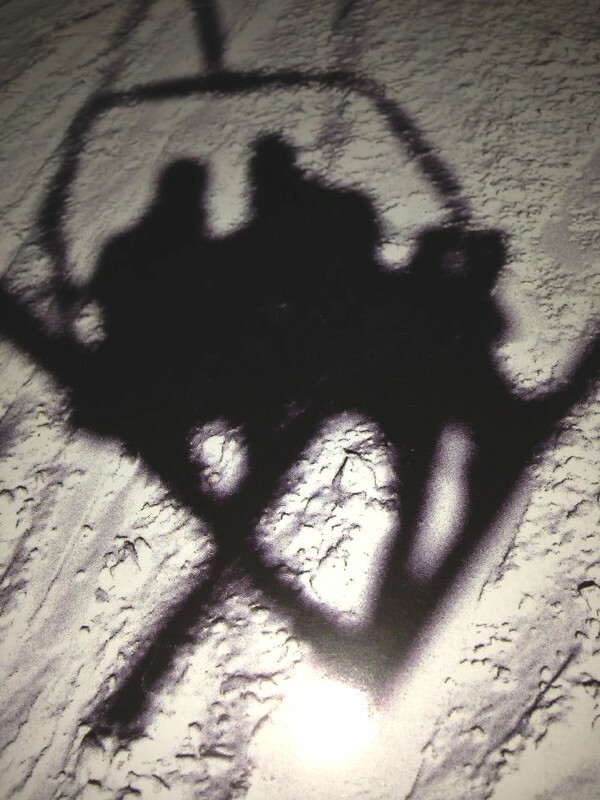 Her last skiing trip photos on facebook just made me nostalgic. 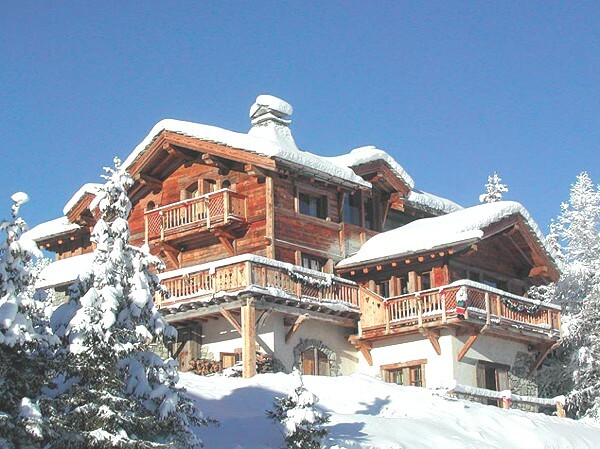 A Courchevel luxury ski holiday is number one in my list now. 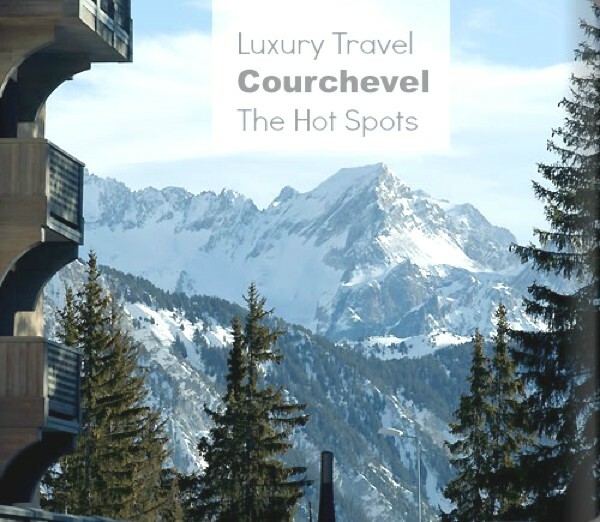 Courchevel is the most exclusive ski destination. Only two hours away from the international airports of Geneva and Lyon, the resort located in the commune of Saint-Bon-Tarentaise in the French Alps. 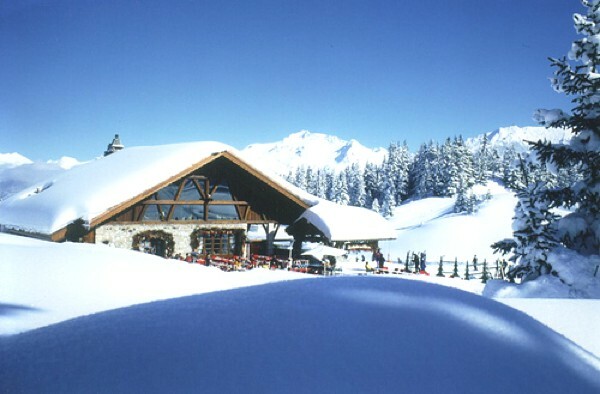 It is the largest linked ski area in the world. 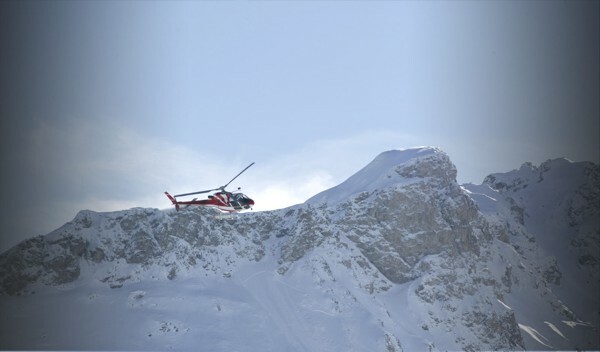 The favorite playground for the rich and famous when it comes to skiing, but it’s also a great place for beginners and families to learn to ski. It is one of the favorite places of my friend Nathalie, she first skied in Courchevel in 1986 and goes there almost every year. Check out the hot spot list, she just told me all the best places to visit. 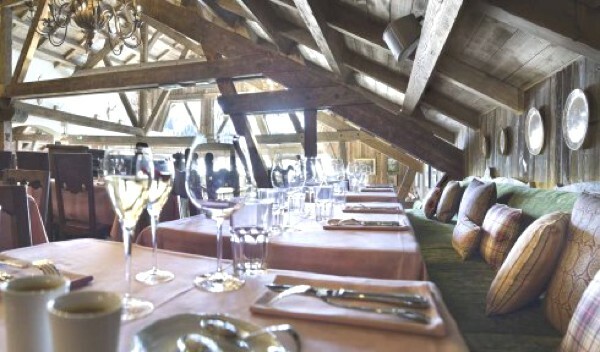 La Soucoupe is the most amazing restaurant & terrace at the foot of the slopes. Undeniably the perfect place to enjoy the most delicious gastronomy and relax while admiring breathtaking mountain views. 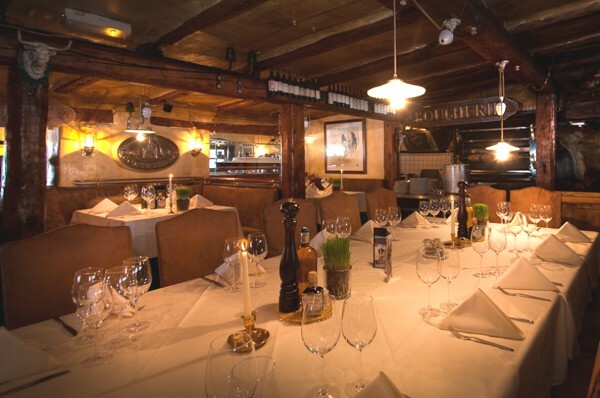 You will enjoy exquisite starters variety, the finest grilled-meats and the best wines and champagnes. 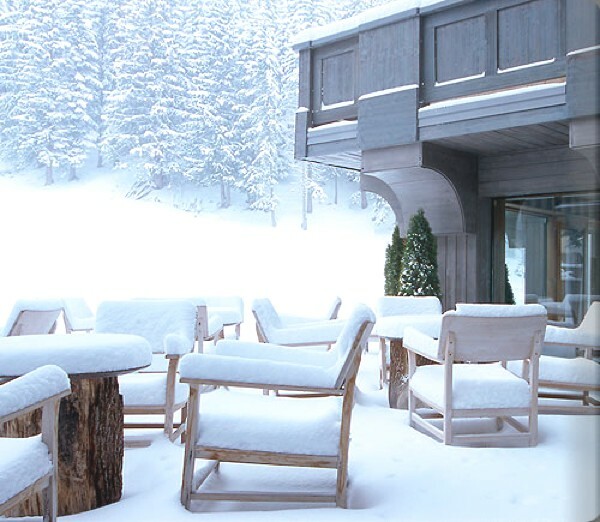 One of the world’s best lunch restaurants across slopes. 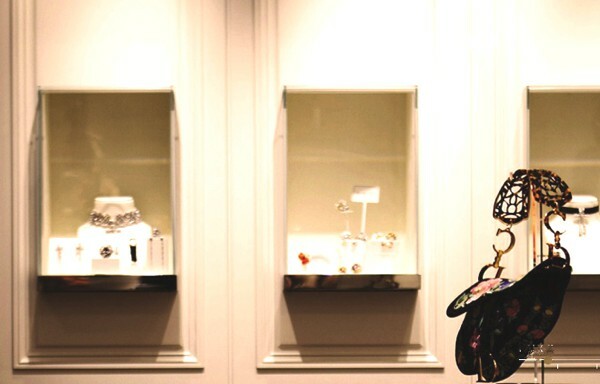 The hip international crowd contribute to the place’s charm. 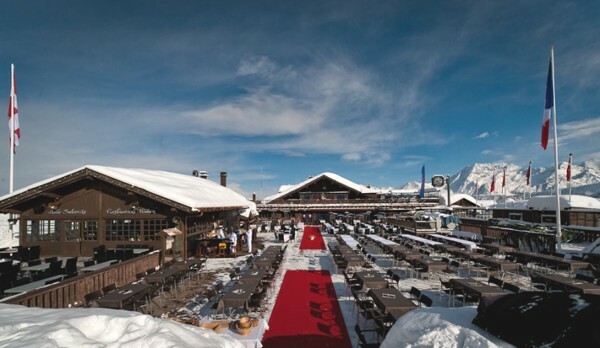 The best french fries in Courchevel, pepper steak, and fondue Savoyarde. 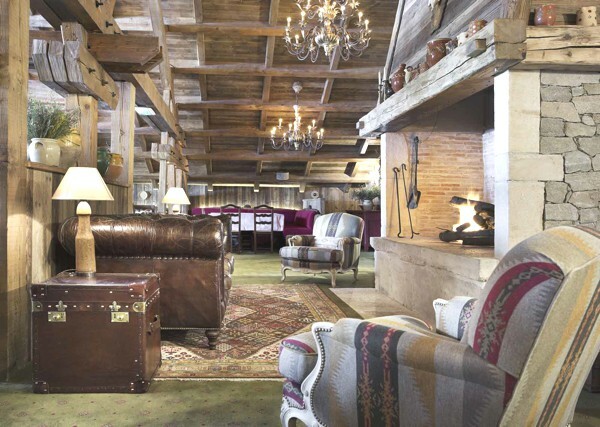 Dior, Louis Vuitton and the most cutting-edge ski brands are available at Cheval Blanc Courchevel. 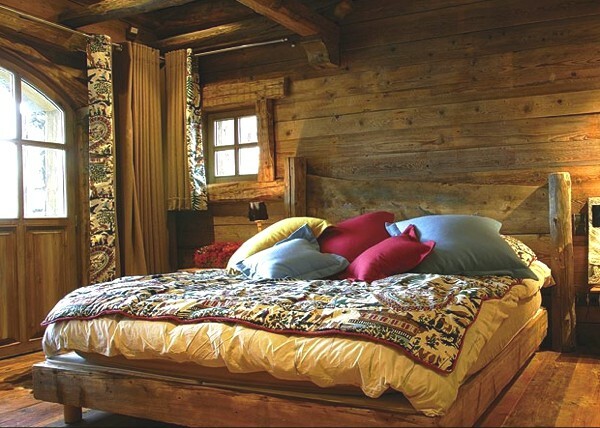 Chalet Montana has everything you would like to see in a ski chalet, constructed from reclaimed ancient timber and natural stone. Lovely huge balconies, hot tubs, en suite bathrooms, heated boot racks, four poster beds and log fires. 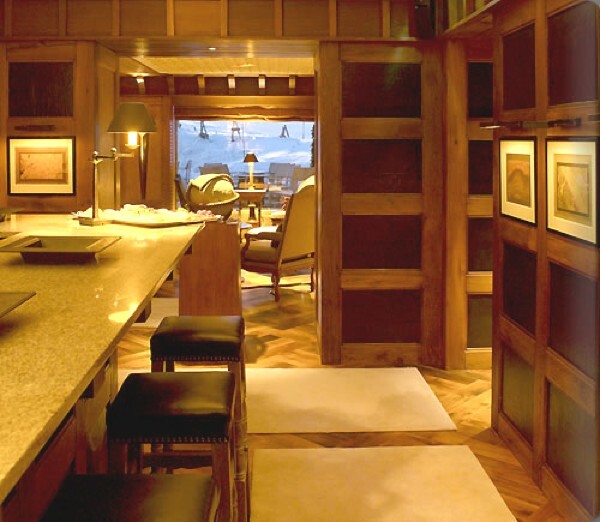 Le Cap Horn has a delicate, refined maritime feel, the festive atmosphere aboard complements the old chalet style perfectly. oh WOW! there’s no way to make a bad choice! HAHAHA All of these look lovely! Oh great now I desperately want to be there too!